Bandera Corridor Conservation Bank (BCCB) is available to help projects quickly and successfully meet their mitigation needs for actions requiring authorization under the Endangered Species Act (ESA). Since 2012, BCCB has provided more than 2,650 GCW credits to projects complying with the ESA. 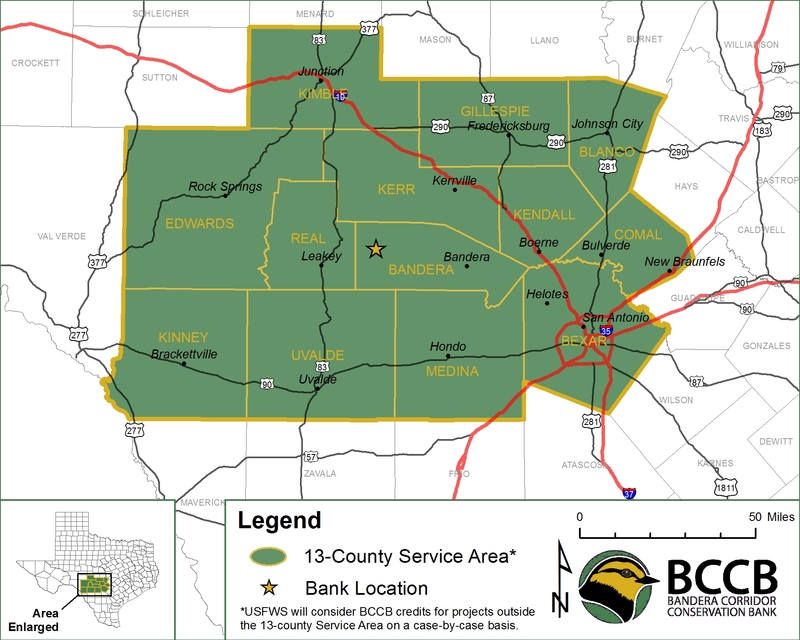 Situated in the Bandera Canyonlands of the Texas Hill Country, BCCB is a U.S. 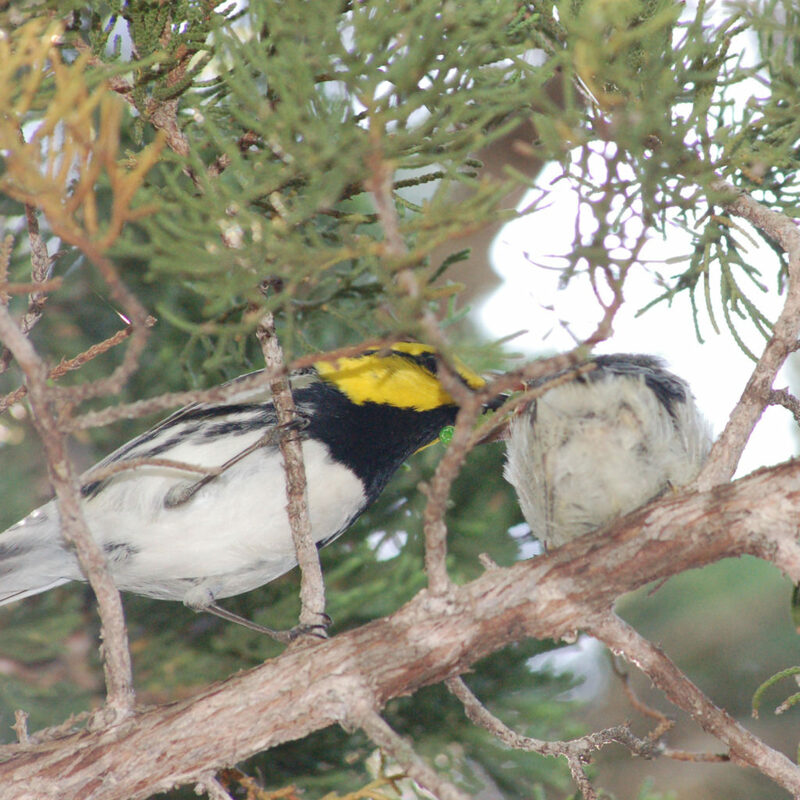 Fish and Wildlife Service-approved species conservation bank for the federally endangered Golden-cheeked Warbler (Setophaga chrysoparia). BCCB provides offsetting conservation credits for habitat impacts associated with land use change, development, and infrastructure activities. 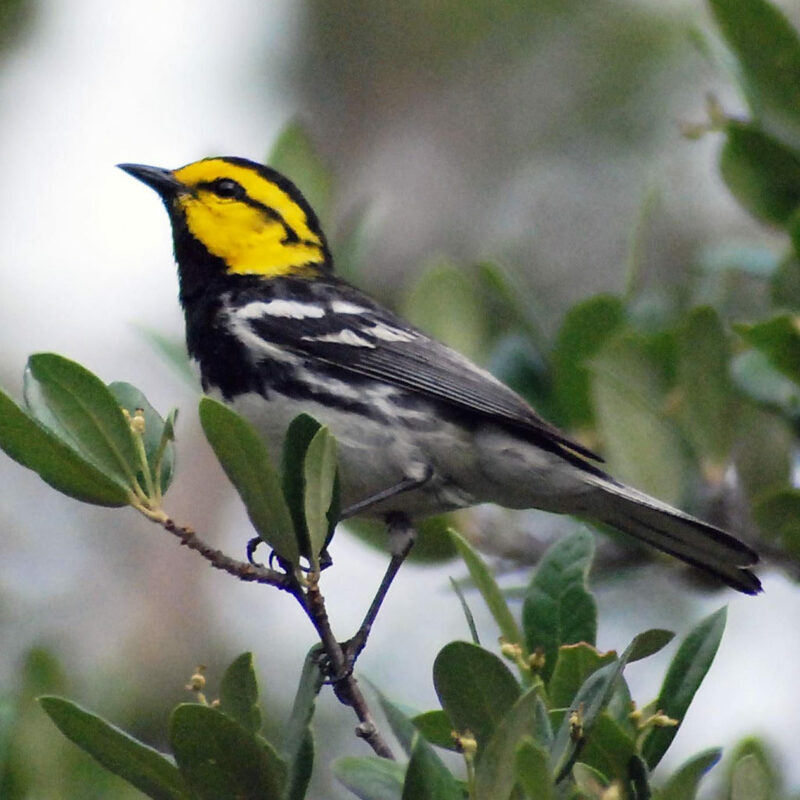 BCCB credits can be used to mitigate impacts to GCW habitat in the following 13 counties: Bandera, Bexar, Blanco, Comal, Edwards, Gillespie, Kendall, Kerr, Kimble, Kinney, Medina, Real, and Uvalde. In unique circumstances and with approval of the U.S. 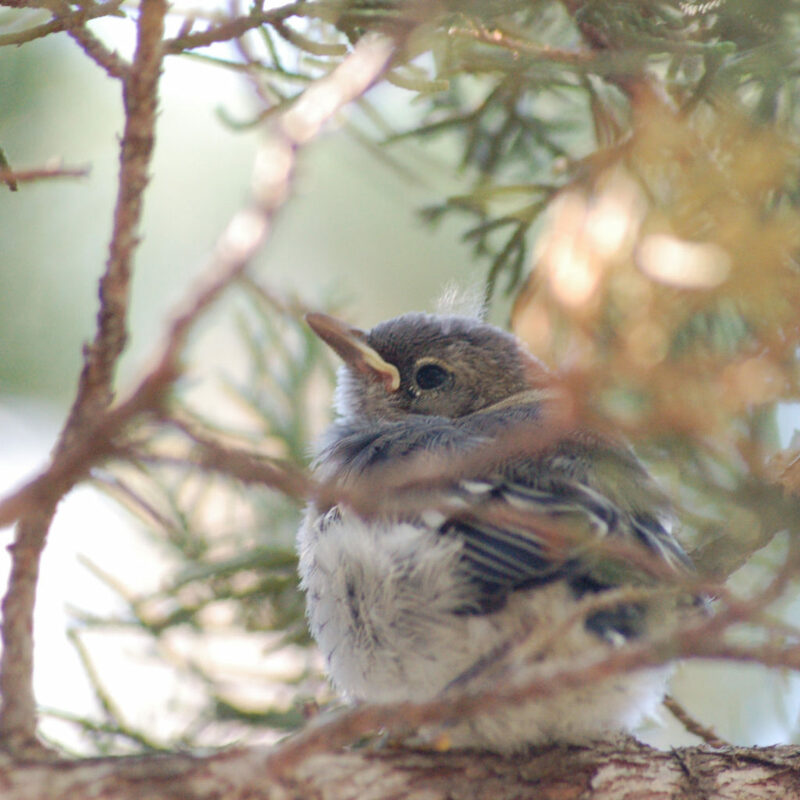 Fish and Wildlife Service, BCCB may serve projects outside of this 13-county area on a case-by-case basis (sometimes referred to as a Secondary Service Area).